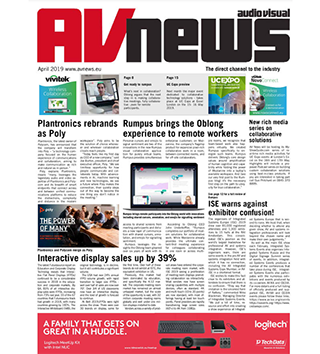 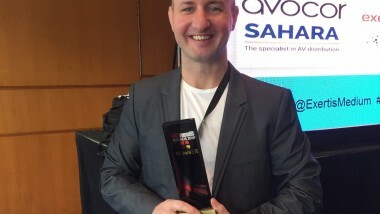 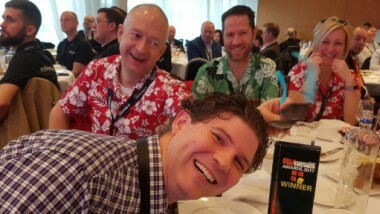 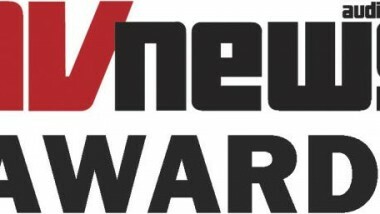 Would your business like to sponsor an AV News Award at ISE in 2019? 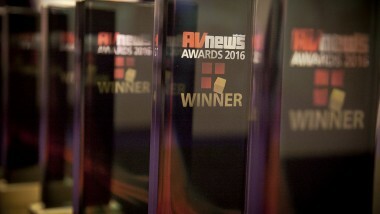 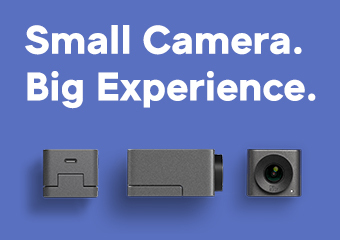 AV News Awards 2018: it could be you! 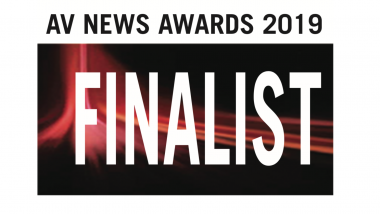 The AV News Awards have a special place within Europe’s audio-visual industry, being focused on the people and community that make the business work. 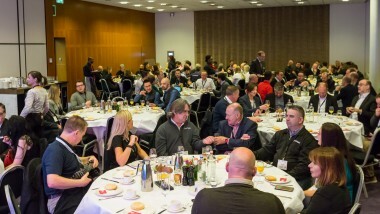 The Awards recognise the contribution made by the individuals in the labs and R&D centres, the sales and marketing teams and those involved in training and support for the technologies and services that comprise AV solutions.